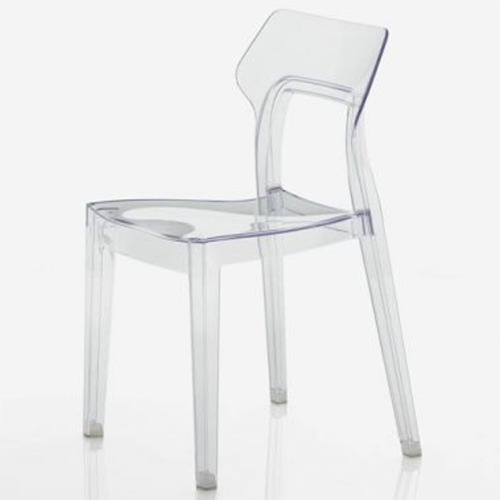 Chair constructed of polycarbonate. Also suitable for outdoor use. Can be used in contract and high traffic environments. Made in Italy.